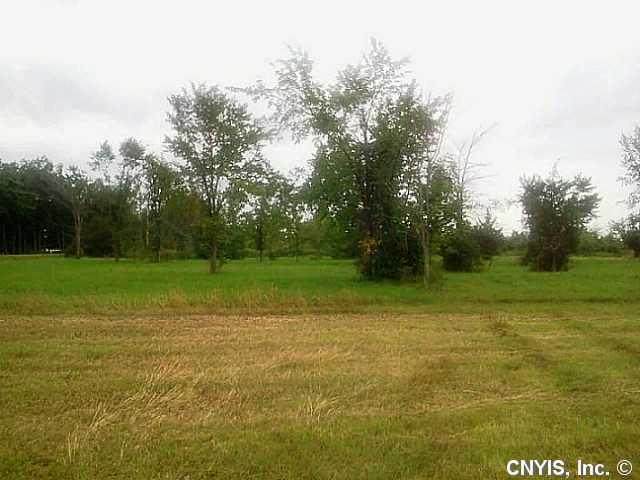 Level building lot 20 minutes from Fort Drum and Watertown and Alexandria Bay. Drilled well, pole for electric on property. Minutes from Indian River Lakes for great fishing, boating and swimming. 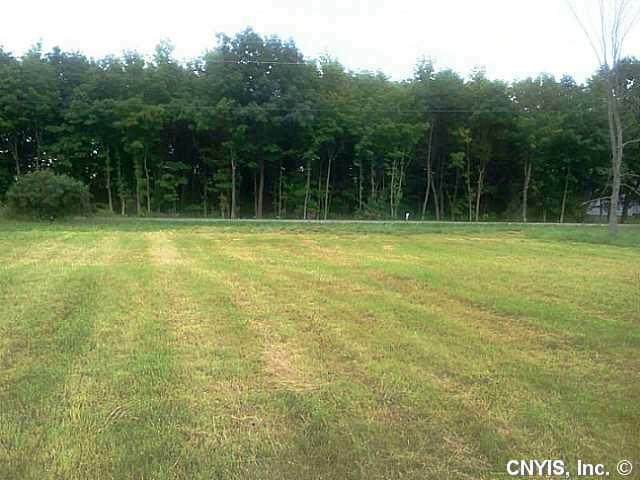 Build your home here on this quiet country road. Newer homes in area. 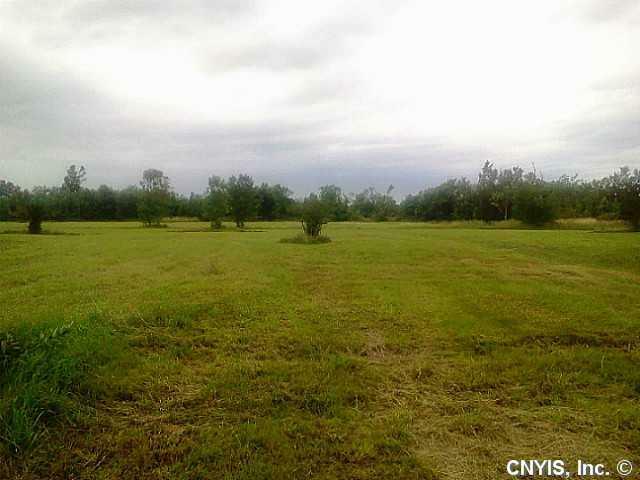 Can be bought with adjacent lot for more than a 5 acre parcel. 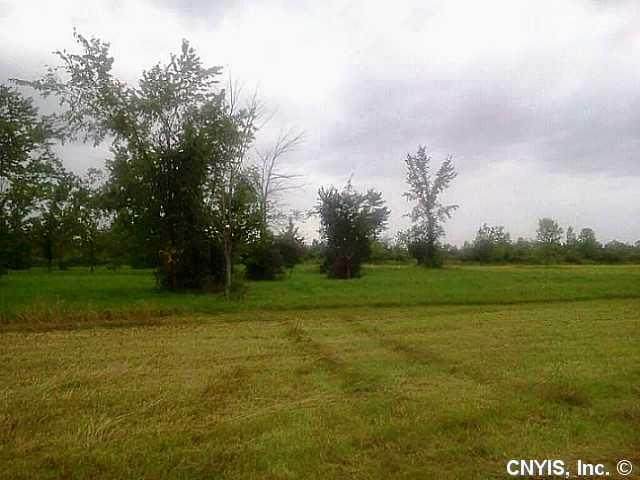 Listing information © 2019 CNYIS, GENRIS, WNYREIS. Listing provided courtesy of Front Porch Realty.